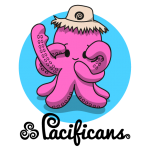 This shy octopus is Heke, our new mascot. Everybody say hi! 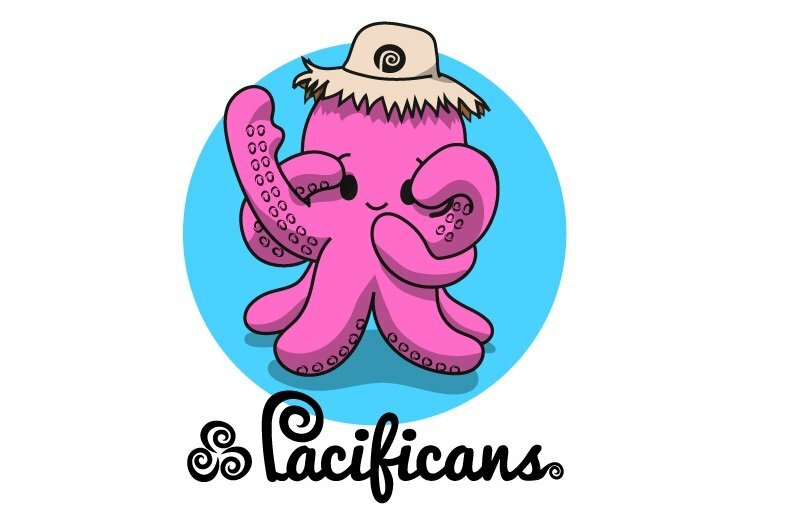 His name comes from the Rapa Nui word for “octopus”, similar to fe’e, feke or ‘eke in other Polynesian langage. And Heke sounded pretty good, so we kept it! Heke is pretty cute, but also very sporty and quite the model. Below you can see him on an outrigger, as an All Black rugby player, in an epic surfing session and being a general cool guy. 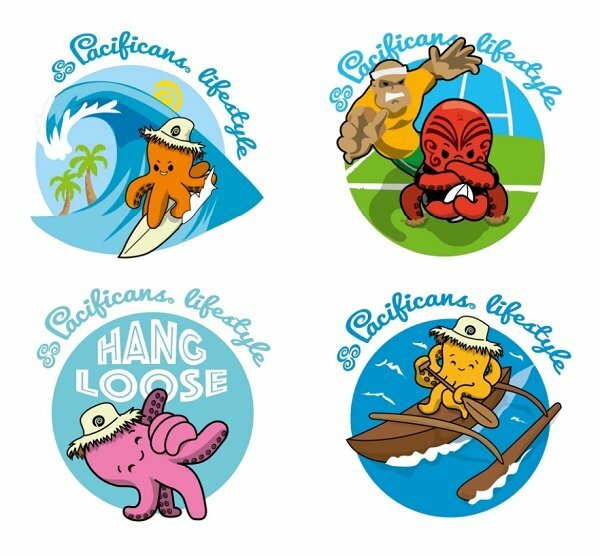 In our store you will find shirts, caps, mugs and all kind of good stuff with these designs, and we will post new art on our Facebook and Twitter pages if you want to keep in touch! Next Next post: How do we fight epidemics across the Pacific Ocean?